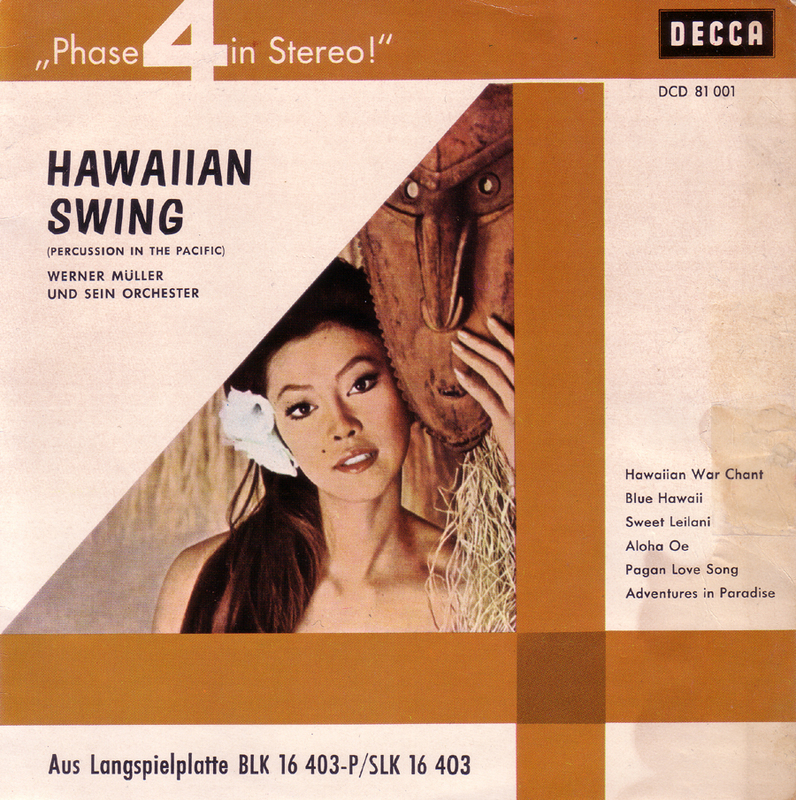 Werner also recorded a series of American Decca HOLIDAY LPs, based on HOLIDAY, the American travel magazine of the 1950s. Among them: HOLIDAY in New York, HOLIDAY in Rio, HOLIDAY in Italy. Unfortunately all are mono only. PS I believe these were also available as 45 EPs. Anyway, TERRIFIC arrangments, especially on the New York album. There’s an incredibly authentic swing clarinet solo on the “42nd Street” track! (PS: Ich kenne Stuttgart sehr gut).